Our nominated Pallet Pledge worthy cause for October – December 2017 was Safe Anaesthesia Worldwide, nominated by Company Chairman, Paul Firmin. 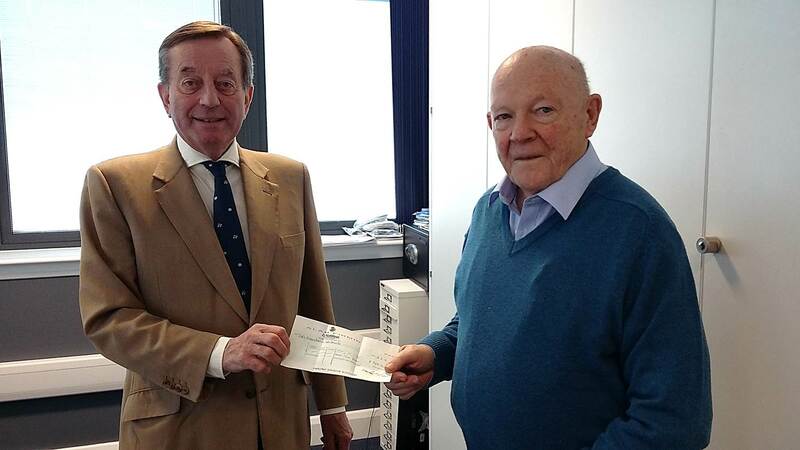 The Medical Director of the charity, Dr Roger Eltringham is an old friend of Paul’s. The Marden based charity was founded over five years ago to help people in the poorest and most isolated parts of the world where anaesthesia services are either inadequate or non-existent. The charity has supported the development of a new type of anaesthetic machine called the Glostavent, which is able to function even if the supplies of oxygen and electricity fail. It is used in over 70 countries worldwide and has enabled elective and emergency surgery to be performed in the poorest and most isolated hospitals where this has previously been impossible. A portable version has also been developed which can be carried to the sites of emergencies. We are proud to have donated £728.80 to this great cause through our Pallet Pledge scheme. Click here for further information about our Pallet Pledge scheme.